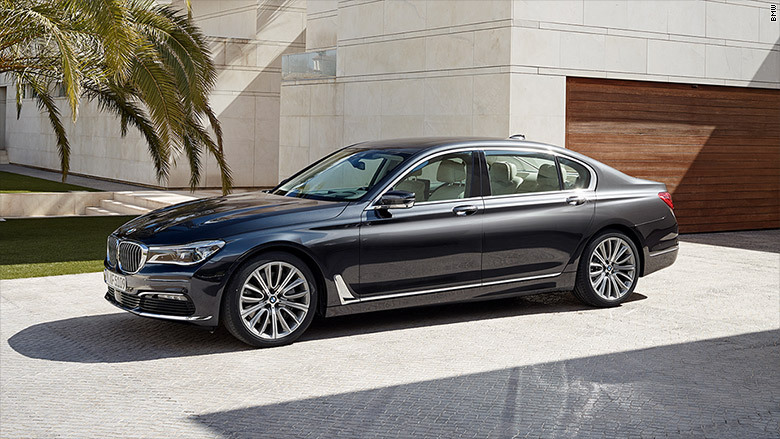 At a recent series of closed door meetings with journalists and some of its best customers BMW revealed the next generation of the German luxury brands biggest car, the 7-series. As for the car itself, it's fairly huge. It's more than an inch longer than today's "extended wheelbase" car, and from now on, BMW will only sell the extra-long version in the U.S. We Americans like our legroom.